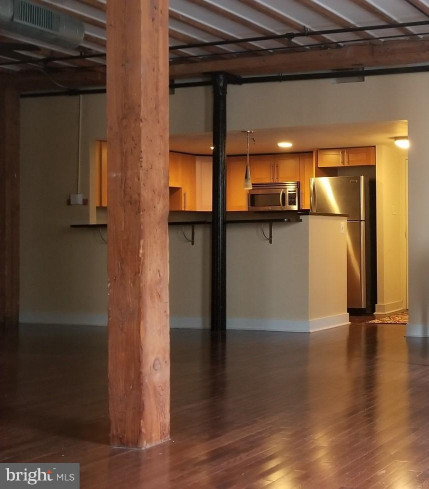 Great space, Light and VALUE in this amazing 1 BEDROOM LOFT CONDOMINIUM, with HARDWOOD FLOORS, and EXPOSED BEAMS, in the HEART OF OLD CITY!!!! All open living and dining area. Kitchen with granite countertops, stainless STEEL appliances, and a BREAKFAST BAR, all over looking your HUGE living and dining area. GRACIOUS bedroom, with awesome closet SPACE, Sleek all tile bath!!  This fantastic residence, in a converted warehouse, on a COBBLESTONE street is a MUST SEE!! 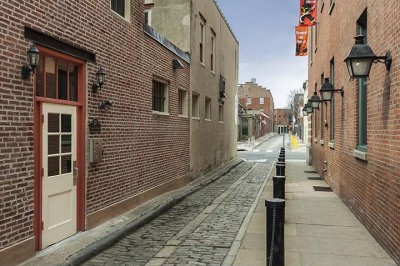 Old City is the sort of place where you might expect Benjamin Franklin to stroll past on his way to pay a visit to Betsy Ross at her home at 239 Arch Street. After all, the neighborhood is home to Independence National Historical Park and the many buildings where our Founding Fathers hammered out and debated the principles that guided the founding of the United States of America. Listing courtesy of Maxwell Realty Co.